FREE FLIGHTS! Book now and receive free flights from Sydney, Melbourne, Brisbane, or Adelaide. 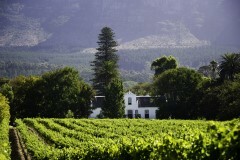 Extend your stay in Cape Town and enjoy wine-tasting tours. Cross the border into the unique, rugged and soulful land of Namibia and view magnificent wildlife that inhabit Etosha National Park. Once you arrive to Hoedspruit airport you will be transferred to your lodge for check-in. 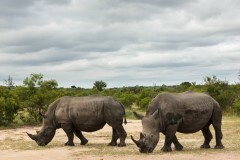 Enjoy an afternoon game drive and keep an eye out for the incredible variety of game in the Kruger region! 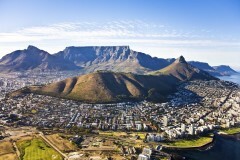 Enjoy an early morning activity before transferring to Kruger airport for your scheduled flight to Cape Town. 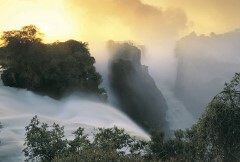 After breakfast, you will be transferred to Cape Town airport for your scheduled flight to Victoria Falls. 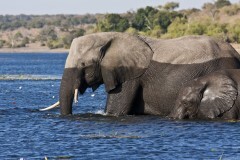 Upon arrival you will be driven to your Victoria Falls accommodation for a two night stay. Enjoy an early morning activity before transferring by road to Botswana for a two night stay in the magnificent Chobe National Park. 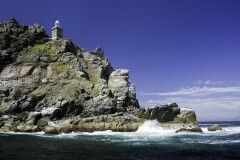 After check-in, take part in an afternoon activity offered by the lodge (game drive or boat cruise). Early wake up for a morning activity followed by breakfast at the lodge. Spend the afternoon at leisure or participate in other activities offered by the lodge. 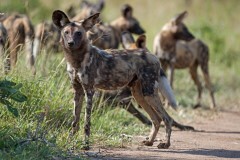 In the evening, depart for your evening game drive, returning to the lodge for dinner. Enjoy an early morning activity and after you'll be transferred to Kasane airport for a flight to the Okavango Delta for a three night stay. 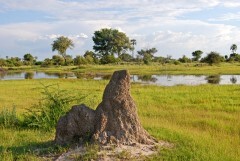 A world heritage site, the Okavango Delta in Botswana is one of the most unique safari destinations in Africa. Rains that fall in the highlands of Angola, over twelve hundred kilometres away, flood the delta from the end of May each year creating a wetland paradise that supports a great variety of wildlife. Spend your last morning on a game drive or a water activity before departing to Maun airport for a scheduled flight to Johannesburg airport to meet your flight home or perhaps to Zanzibar for some relaxation on its spectacular beaches.